A minister, priest, recognized leader, or rabbi of any church or congregation in the state, a commissioned officer of the Salvation Army, marriage commissioner, or a judicial officer of the state can perform weddings. A friend or relative can perform your marriage ceremony if they receive a marriage commissioner appointment. Licensed or ordained ministers, clergymen, or pastors of recognized religious societies. Clergy, Justices, Judges, Magistrates, Marriage Commissioners (current or retired). Some counties in California also have a "deputy for a day" program that allows non-clergy friends and relatives to officiate at a wedding. Couples themselves may solemnize their own marriage (C.R.S 14-2-109). They must apply for paperwork from the County Courthouse in order to do this. However, friends or relatives cannot solemnize their marriage. Out-of-state Clergy need not be registered in Colorado. Any ordained minister, and clerks of the peace. If you have your marriage ceremony at the office of the Clerk of the Peace, there is a $20 fee for the civil marriage ceremony. Any ordained or licensed clergymen, notary publics, and justices of the peace. The marriage performer must be commissioned by the State of Hawaii, Department of Health. Ordained ministers, judges, retired judges, and public officials whose powers include solemnization of marriages. Marriages may be performed by a member of the clergy (including a minister, priest, bishop, rabbi, and imam), a judge, a magistrate, a clerk of the circuit court, or a clerk or clerk-treasurer of a city or town. Any ordained or licensed clergymen who have been licensed in Kentucky to perform weddings, and justices of the peace. Any ordained ministers or clergymen who have been licensed by the secretary of State. Application with a $5 fee needs to be made through the town clerk or treasurer. An Official of a religious order or a deputy clerk or a judge. Any ordained ministers or clergymen and justices of the peace may perform weddings. Out-of-state clergy must obtain a Certificate of Authorization from the Massachusetts Secretary of the Commonwealth before the wedding ceremony. A non-minister or non-justice of the peace (such as a relative or family friend) may receive from the Governor, for a $25 fee, special one-time permission to perform a marriage. Marriages may be performed by federal, probate, district, and municipal judges, and district court magistrates, in their court area; mayors, in their city; County clerks; ministers and pastors of the gospel, both resident and non-resident. Judges, clerks of court, court commissioners, and licensed ministers, priests or rabbis, as well as representatives of Bahai, Hindu, Quaker and American Indian religious groups are authorized to perform weddings. Clergy, mayors, local Board of Supervisors members, and judges of the state Supreme Court, Court of Appeals, Circuit court, Chancery court, Justice court, or County court. Marriages may be performed by any clergyman in good standing, either active or retired, and by any judge, including a municipal judge. Judges, County Clerks or their Deputies, Justices of Peace, and ministers, pastors, priests, rabbis may perform wedding ceremonies in Oregon. Couples can obtain a self-uniting license. Any ordained minister, priest or rabbi of any regularly established church or congregation, Judges, Justices of Peace, and County Clerks or their appointed Deputies may perform wedding ceremonies. Mayors of cities and boroughs are also authorized to perform marriage ceremonies. 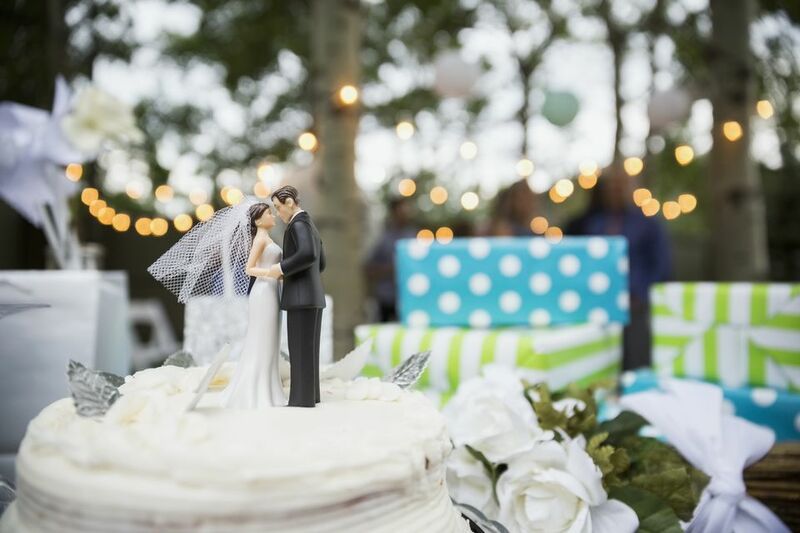 Rhode Island has a complicated law regarding officiants. Any ordained minister who can show proof of ordination. Marriage Commissioners, and Judges (Circuit Court, District Court, or retired) in Virginia may also perform civil weddings.